The Lip Slip by Sara Happ One Luxe Lip Balm is the perfect stocking stuffer. I reapply this balm all day long, to prevent my lips from getting chapped. It keeps my lips hydrated and soft. 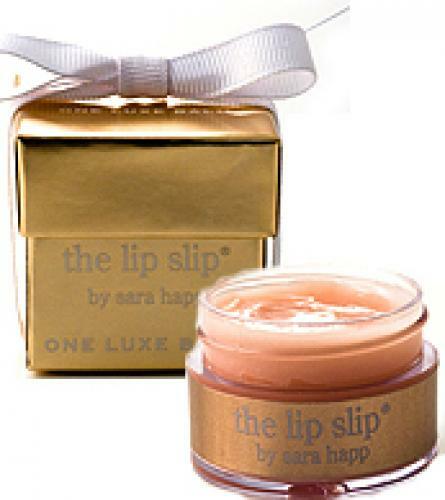 The Lip Slip is sheer, rich, glossy and nonsticky. It's infused with Sweet Almond, Jojoba and Macadamia nut oils. 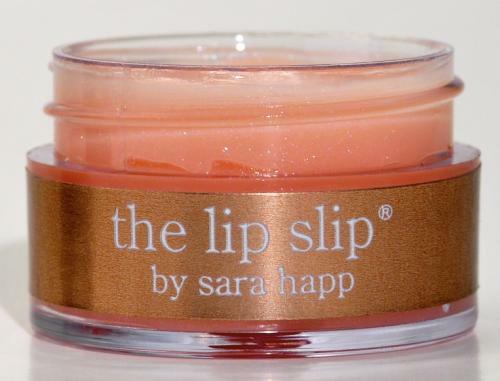 A big thank you to the The Plaza Beauty, who provided me with The Lip Slip sample. I hope to visit The Plaza Beauty soon to pick up the limited time Red Velvet Lip Scrub, perfect for the holidays! Another great gift is The Body Scrub, $46.